I'm a total newcomer. 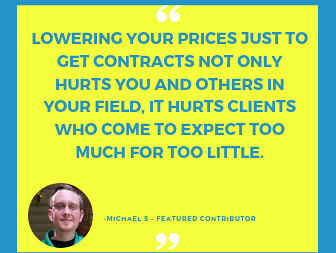 I made a fixed contract offer, and an applicant offered his services for a higher fee. We negotiated somewhere between the two sums. I want to hire him but his hire fee (on the screen to the left of the 'hire' button) remains unchanged (i.e. higher than I agreed to). If I click 'hire' now, am I committing to pay what he initially asked for, and not what he has since agreed to? Or will this all be sorted out at the contract stage (on the next page)? Once you press the Hire button, you will be taken to the Offer Page. 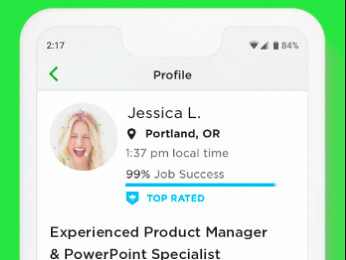 There you will be able to specify all the contract details even if they are different from those in the job posting or freelancer's application. The freelancer will have to accept the offer for it to become an active contract. Alternatively, the freelancer can propose different terms in his job application. It's realy confusing point, I guess, for every new guys and it's quite hard to find answer. 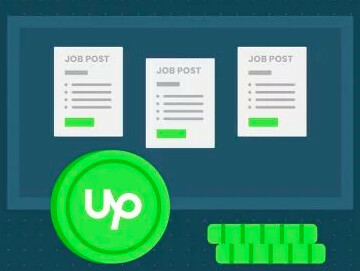 I think it will be better if upwork will change title for that button.